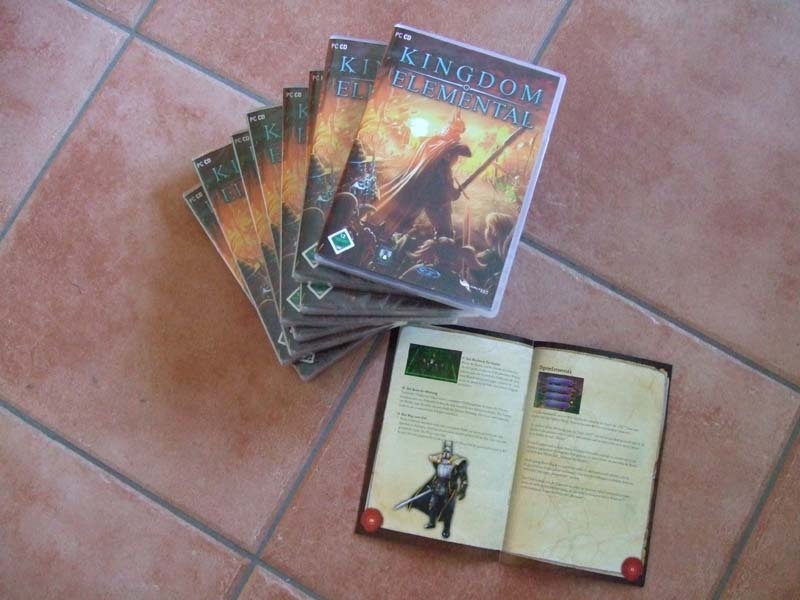 Kingdom Elemental release in Germany! 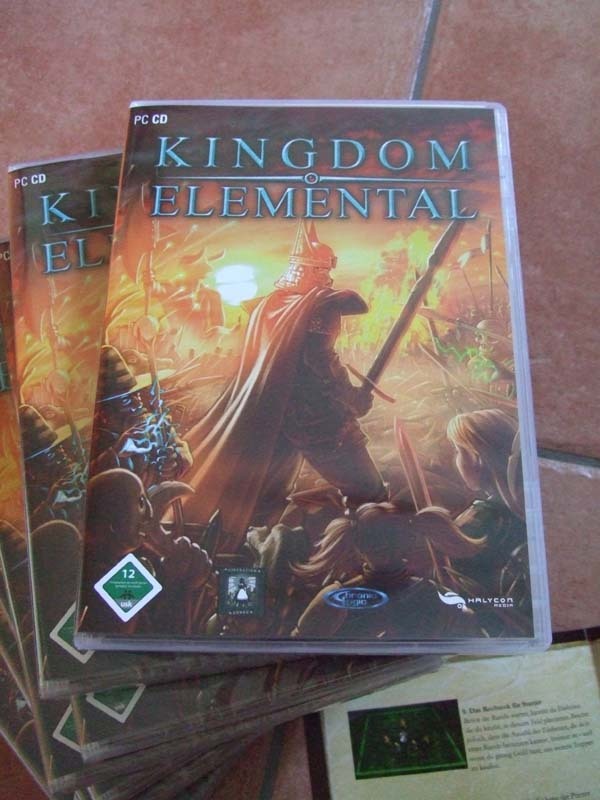 The German version of Kingdom Elemental 1.5 has been released in retail stores in Germany and is also available from Amazon.de. The English version will be released in an upcoming patch in the next month.